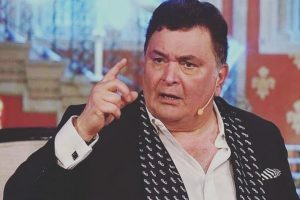 Rishi says he is taking a short leave from work to go to the US for medical treatment. 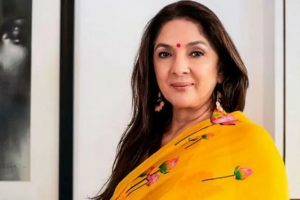 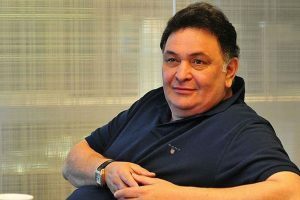 In fact, Rishi Kapoor walked into the trap by sharing a clip from his film and asking who the actress was. 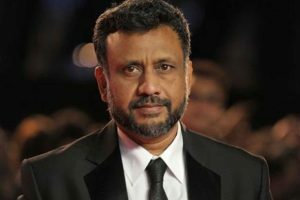 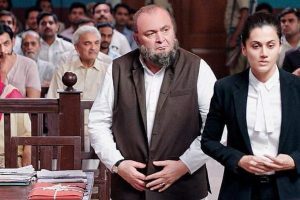 Anubhav Sinha’s courtroom drama, Mulk, that released on Friday is garnering brilliant reviews from audiences who caught an early show of the film. 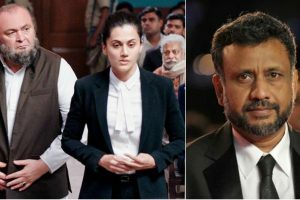 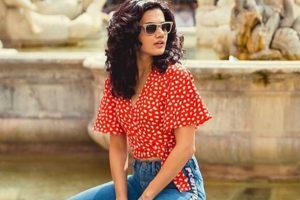 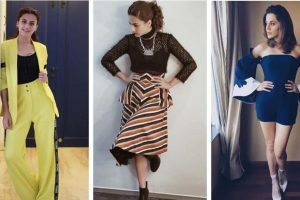 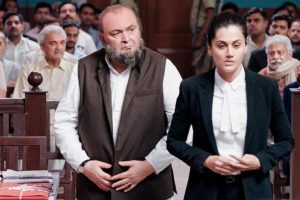 Continue reading "I use cinema as medium to express my opinion, says Taapsee Pannu"
Director Anubhav Sinha says there was a time when veteran actor Rishi Kapoor felt "very uncomfortable" while shooting for their forthcoming film "Mulk".